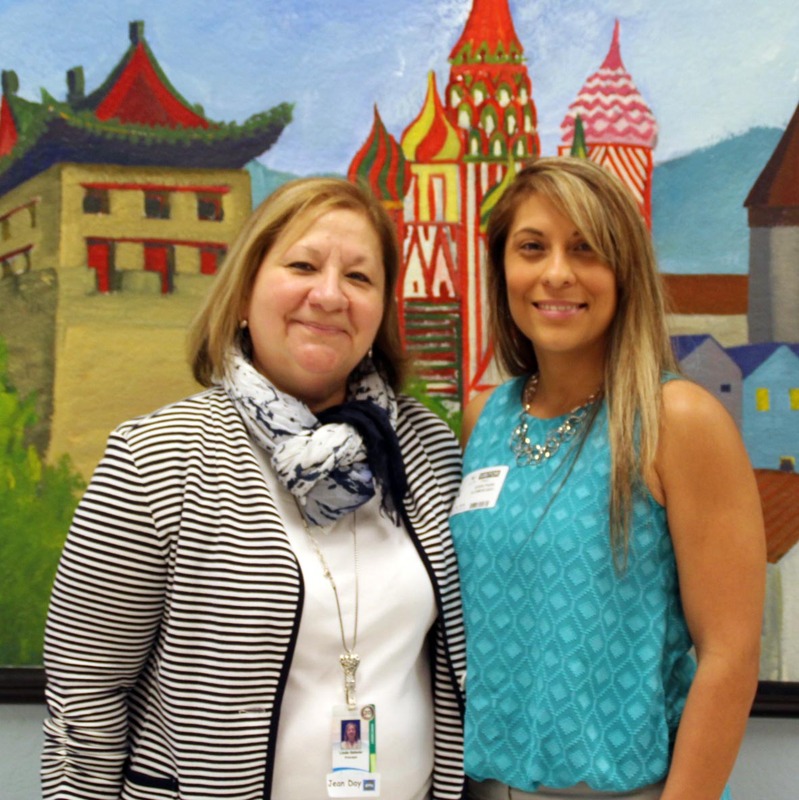 Program Services Director Noemi Perez of The Immokalee Foundation recently was sent back to elementary school – as a participant in Collier County Public Schools’ annual Principal for a Day program. Salazar explained that the challenges on the day Perez shadowed her were significant, which is not particularly unusual in the school that serves kindergarten through fifth-grade students. Many of the children come from low-income families, which can present difficulties for the students as well as their teachers.